New prize for our film. 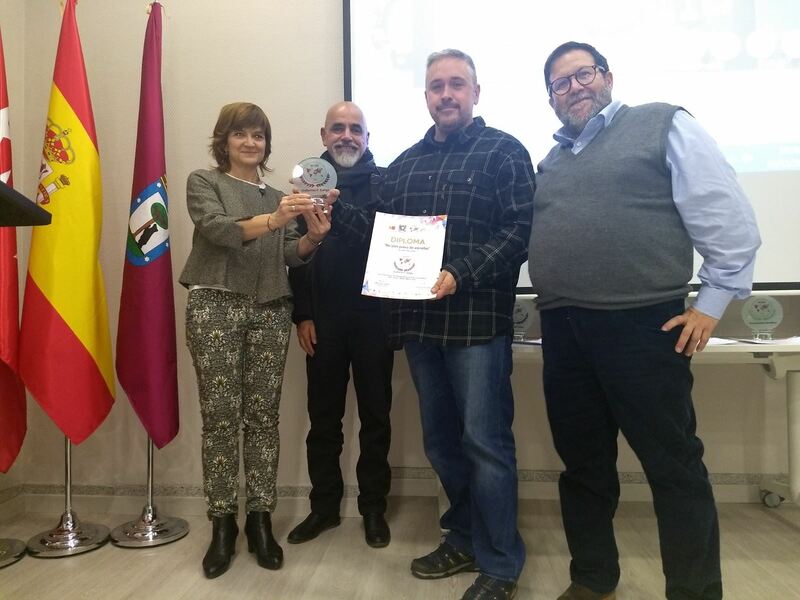 This time from the Spanish Association of Scientific Films (ASECIC), that runs every two years the BICC – Ronda, international science films festival, the oldest one in Europe with more than 50 years of story. Very proud to have the Founder special prize for best documentary direction.